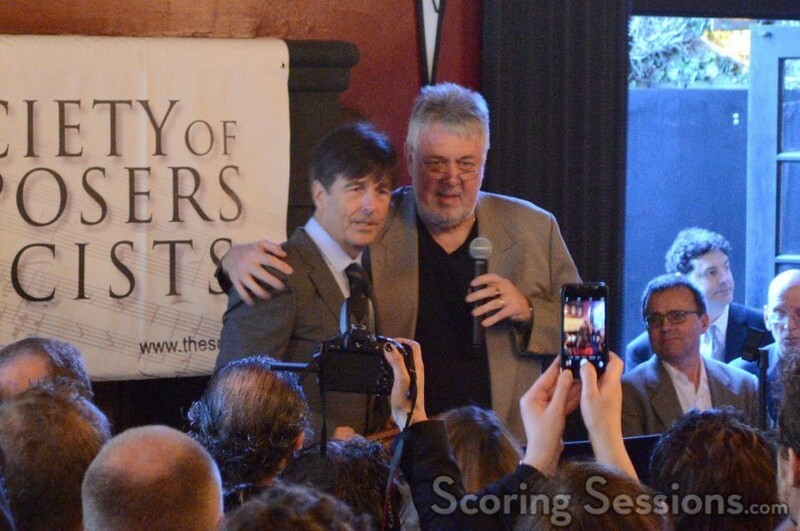 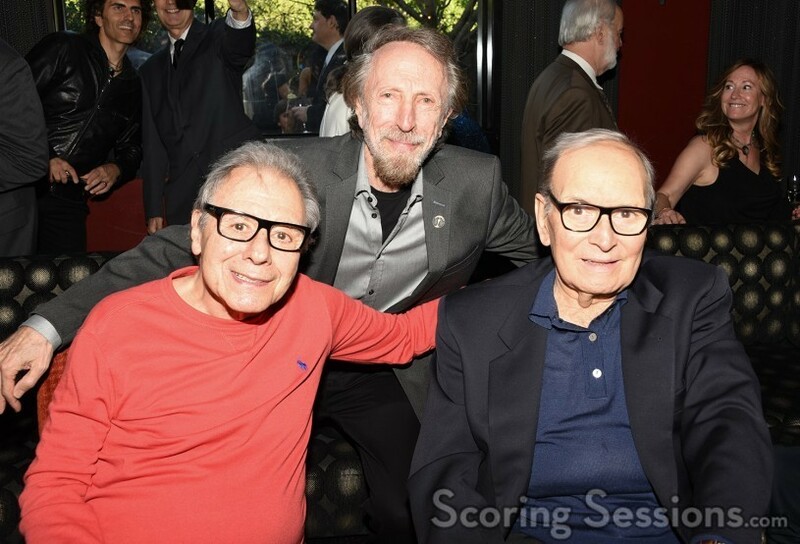 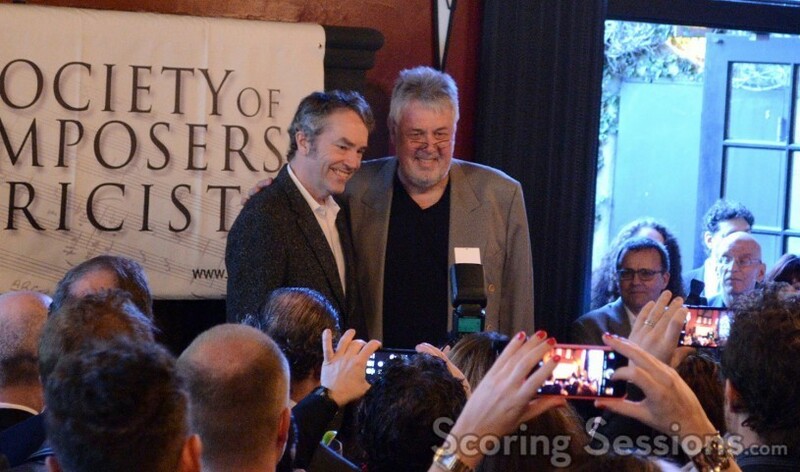 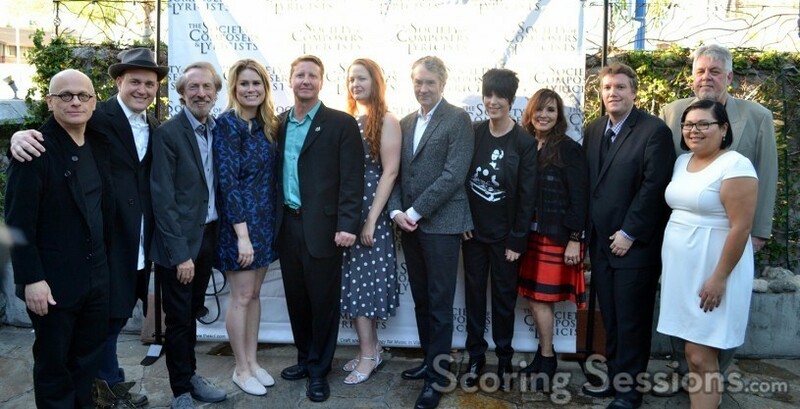 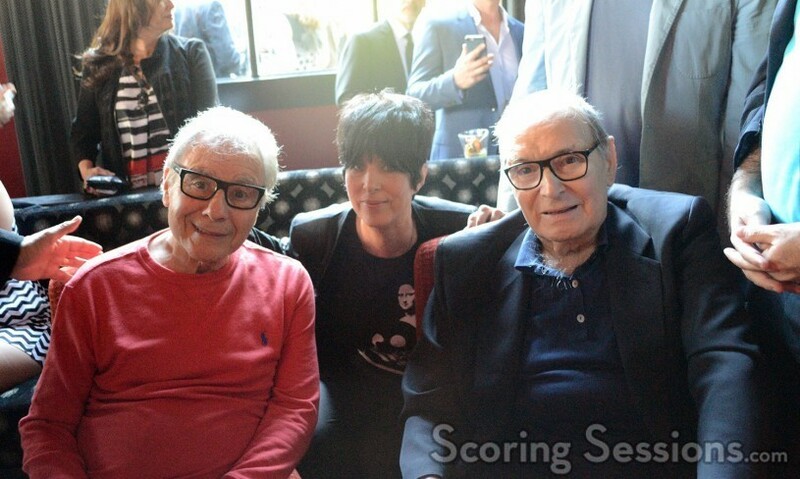 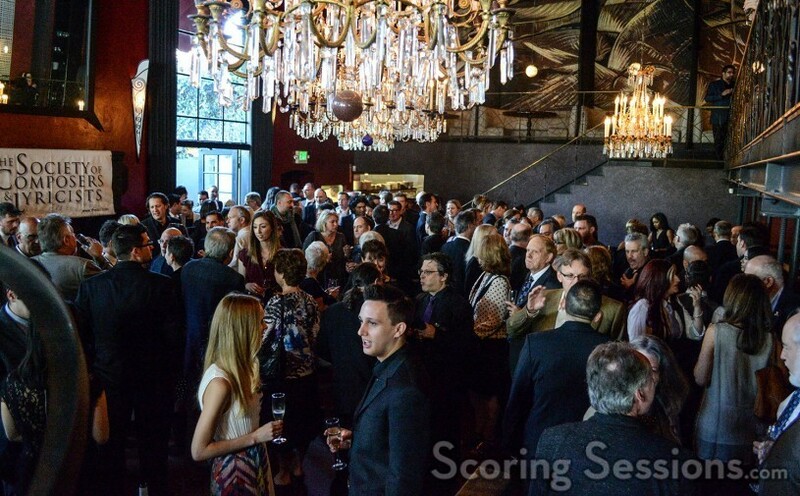 Yesterday afternoon, the Society of Composers and Lyricists (SCL) held their annual champagne reception honoring the Oscar nominees in the Best Score and Best Song categories. 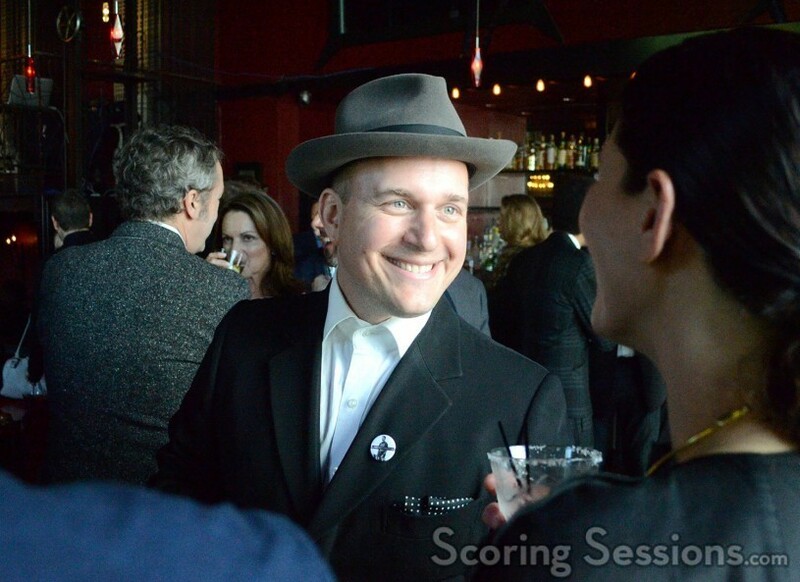 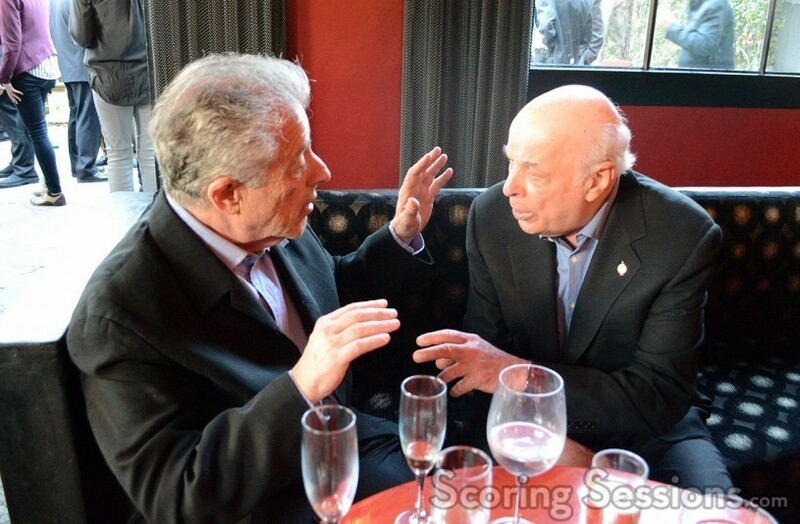 Like last year, the festivities were held at La Boheme in West Hollywood. 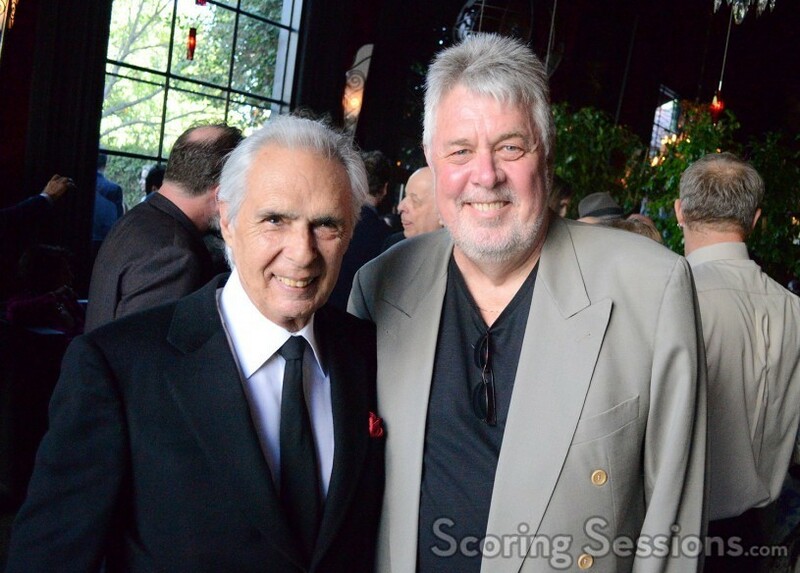 J. Ralph, Oscar nominee for Best Original Song. 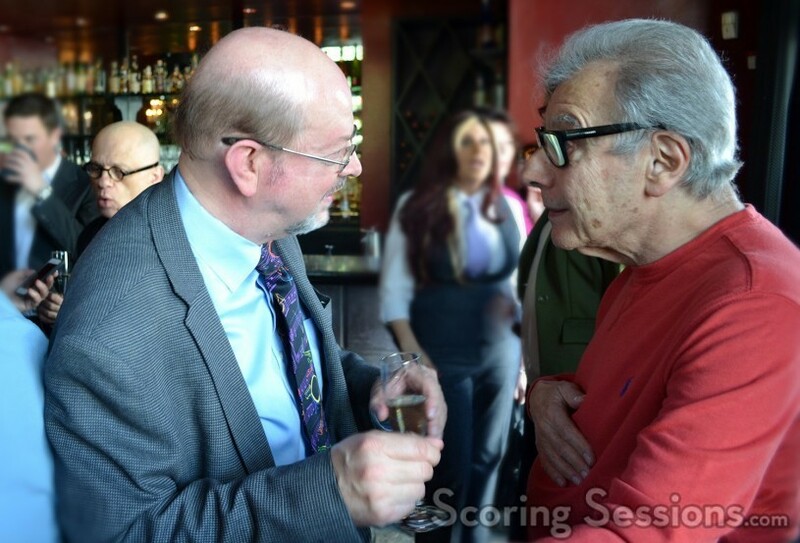 Academy Music Branch governor Charles Bernstein introduced the reception, and SCL President Ashley Irwin presented the nominees to the audience. 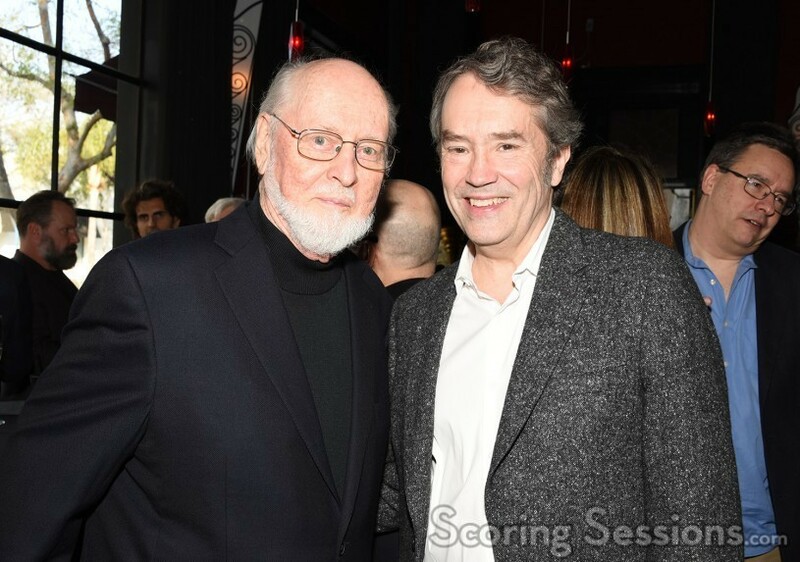 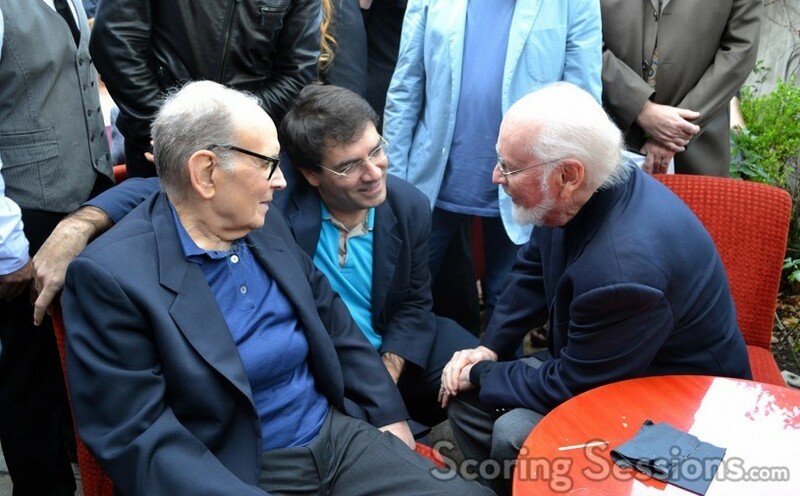 Four of the five “Best Original Score” nominees were present All of the Original Score nominees were present: Thomas Newman (Bridge of Spies), Carter Burwell (Carol), Ennio Morricone (The Hateful Eight) and John Williams (Star Wars: The Force Awakens). 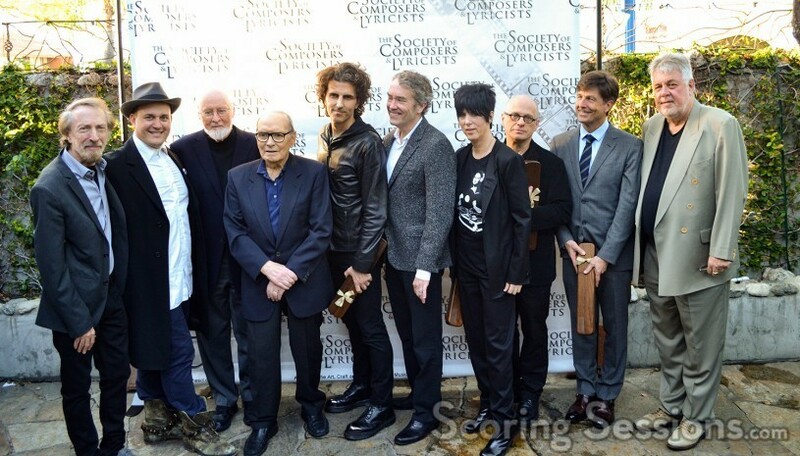 Johann Johannsson (Sicario) was in Australia on a project and unable to attend. 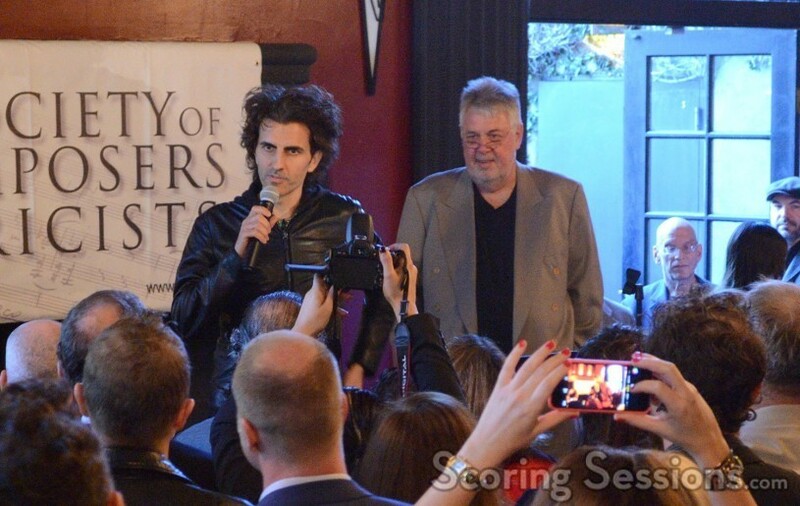 Some of the “Best Original Song” nominees were also present: Stephan Moccio (“Earned It” from Fifty Shades of Grey), J. Ralph (“Manta Ray” from Racing Extinction), David Lang (“Simple Song #3” from Youth), and Diane Warren (“Til It Happens To You” from The Hunting Game). 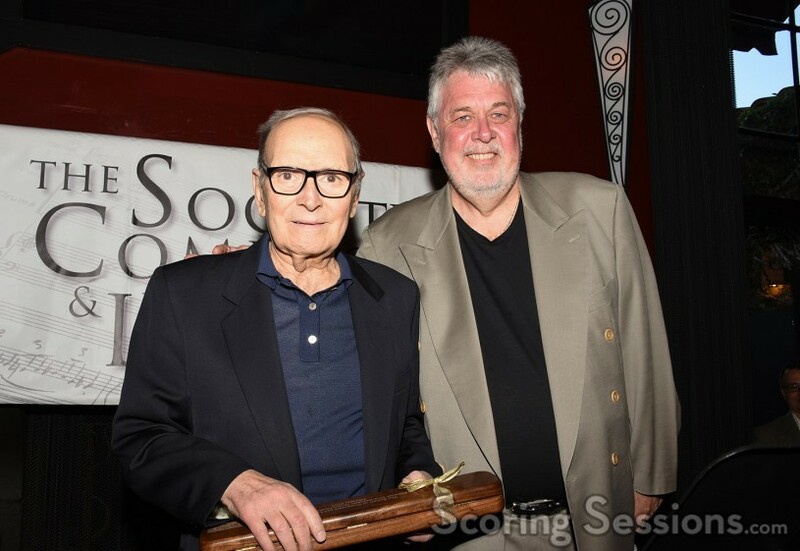 Unable to attend were fellow nominees The Weeknd, Ahmad Balshe, Jason Quenneville, Lady Gaga, Sam Smith and Jimmy Napes. 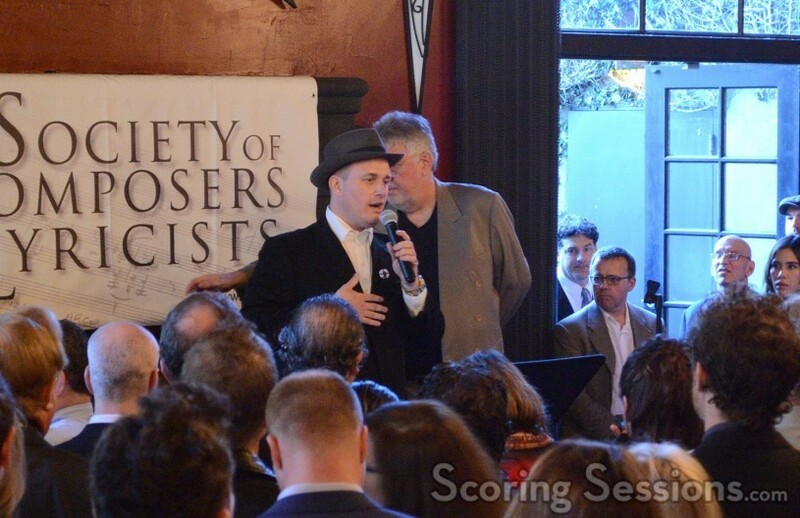 Anohni, co-nominated with J. Ralph, is boycotting the Oscars after the show producers shamefully decided that only three of the five songs would be performed in tonight’s broadcast. 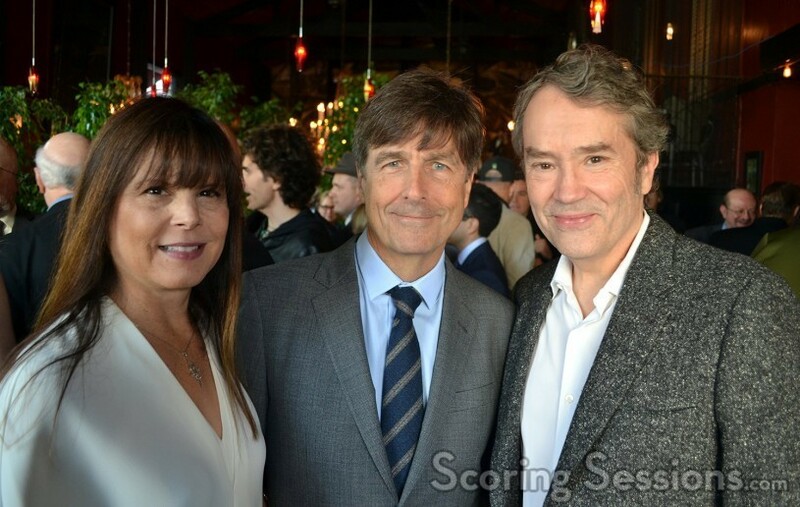 The winners will be announced tonight when the Academy Awards air on ABC.